Lightweight, cordless and easy to use, the Waterpikï¿½ Cordless Plus Water Flosser makes it easy to maintain healthier gums. 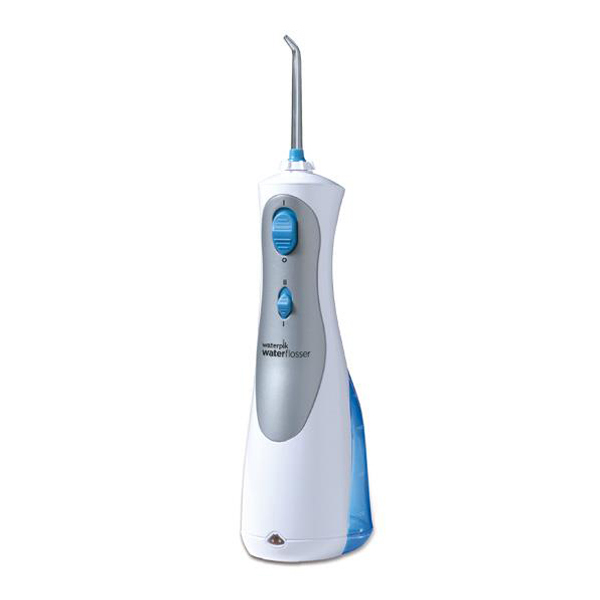 It is a great solution for those who prefer the convenience of a cordless electric Water Flosser. The Waterpikï¿½ Water Flosser is clinically proven to be more effective than traditional dental floss and Sonicareï¿½ Air Floss (Model HX8181) for reducing plaque and gingivitis.